After roughly 17 hours of work, It’s time to call it a day. I’ve got a lot of stuff done today, but a lot of stuff is still on the todo list. I’ll use tomorrow to focus on creating more levels and make a goal for my game. Right now it’s a monkey running simulator. I got a lot of work done today. I have a (kinda) working platformer game right now. Collision detection took a lot of time to do, and its still very buggy..
Coming up with something for the theme was a bit tricky, but i think that my idea could turn into a cool little game if i get enough done tomorrow. I’m off to bed for a few hours, see ya! I made the game Space Rescue Mission. I am pretty happy with how everything turned out, except that my game was very buggy. 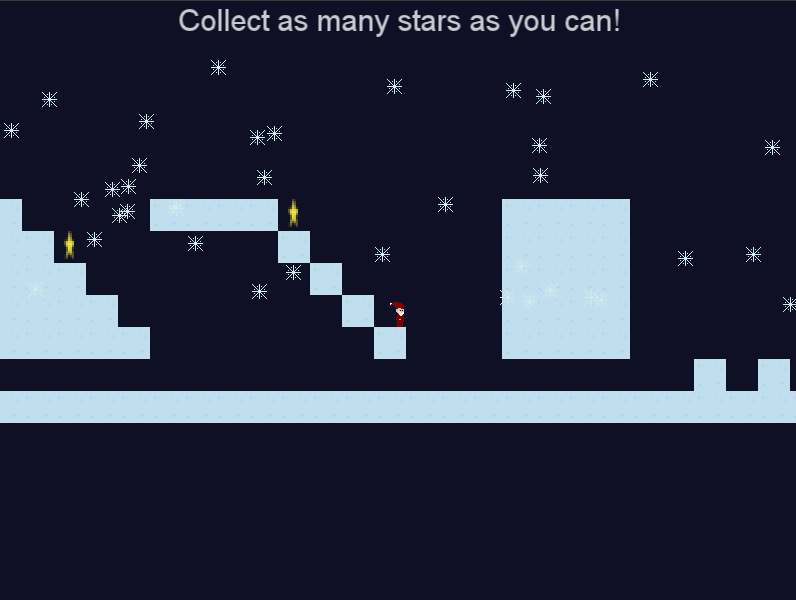 This was my first Ludum Dare and I should have managed my time a lot better. Anyway, looking forward to the next compo!